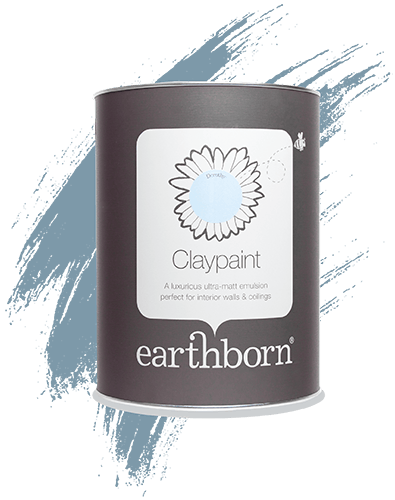 This exciting clay based breathable emulsion has a distinctive, ultra matt finish that softens and enhances the light in your room, while its contemporary colours tempt the senses. Happy to browse or already have a dream palette in mind? 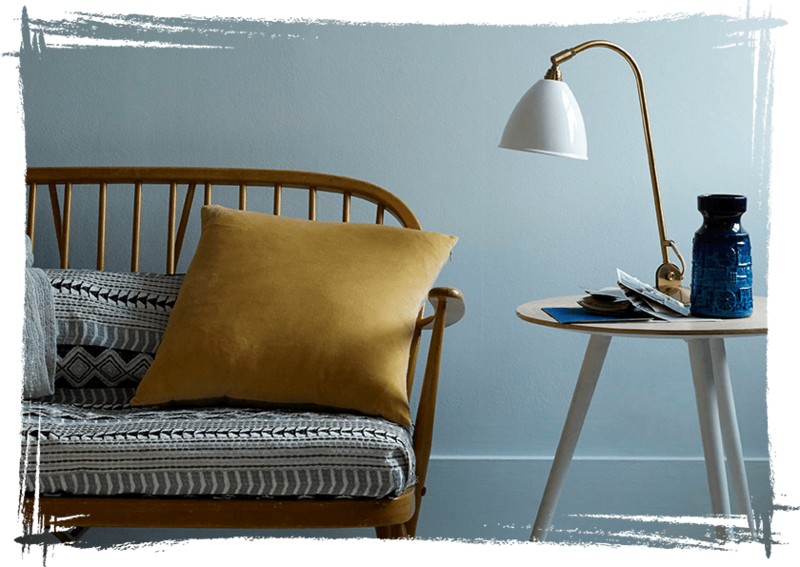 Scroll through all 72 shades or focus your search with our filter.